For years we have been baking delicious breads, pastries, cookies and cakes using original recipes. We take pride in our baked goods! Every morning, we bake using our proven recipes, while at the same time generating and developing new recipes. 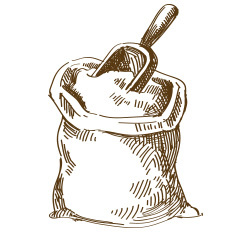 We only use quality ingredients in all of our baked goods, without exception. We are committed to the well-being and health of our communities and families. Our tried and true, homemade recipes would be proudly used by any home-keeper and cook. From childhood, most of us have become accustomed to having yeasted bread on our tables. However, yeasted bread may not agree with everyone. 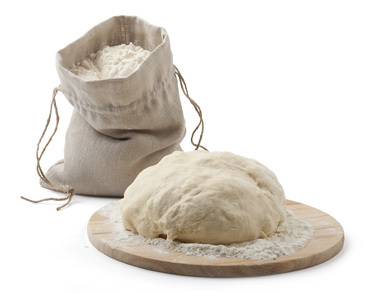 Because yeast uses the artificial growth of microorganisms, baked goods with yeast may be unwholesome for children, the elderly, or those with weak organisms or digestive issues. 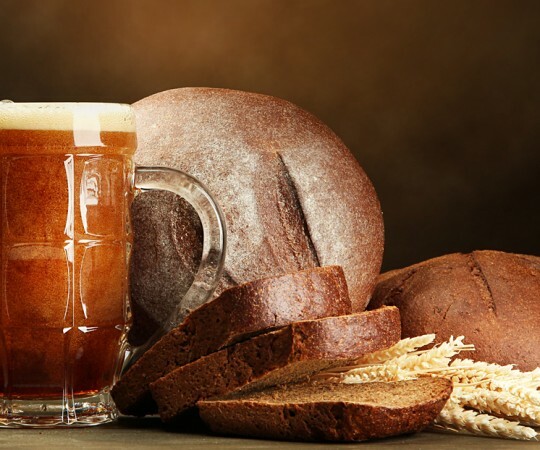 Yeast may also cause an “acidification” of the body and could lead to dysbiosis or immune system, sometimes resulting in frequent colds or food allergies. Fortunately, thanks to modern technology and development, we can now be more selective with the foods we eat. 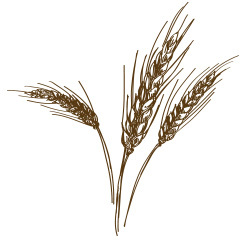 The specialists in our bakery have painstakingly worked to develop a recipe for healthy, unleavened bread. This bread is delicious, aromatic, and soft, but most importantly, it is healthy for all. 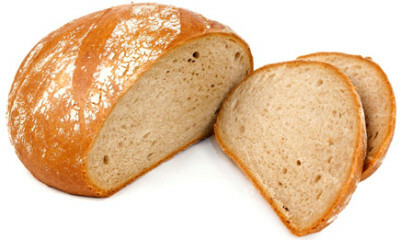 In addition, there are no preservatives in the bread, which even further reduces the risk of food allergies. The ingredients in our unleavened bread are simple and familiar: flour, pure water, sunflower oil, and a little salt and sugar. Nothing extra or unnecessary; it’s completely beneficial. 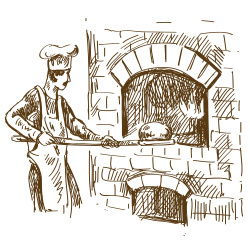 Our bakery is equipped with modern equipment and operated by highly trained specialists. 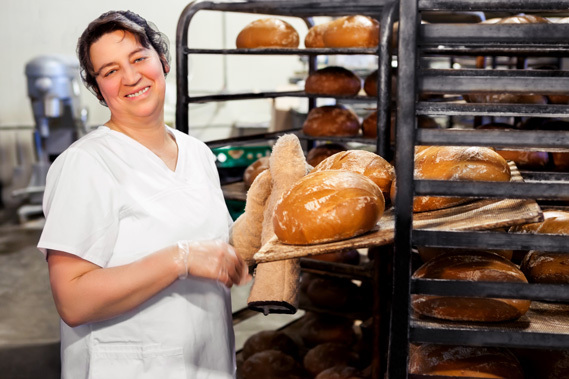 Our bakers are experienced, and they successfully apply their expertise to everyday practice. We put our heart and soul into our work and recipes, and are constantly developing new recipes and ideas. For our baked goods, we use only fresh, quality products and ingredients not only from the US, but also from Canada. Quality control is applied at every step in the process. Our customers can be assured that what they eat is not only delicious, but also healthy. Despite its simplicity, this is a delicious salad you can prepare for yourself and your loved ones. 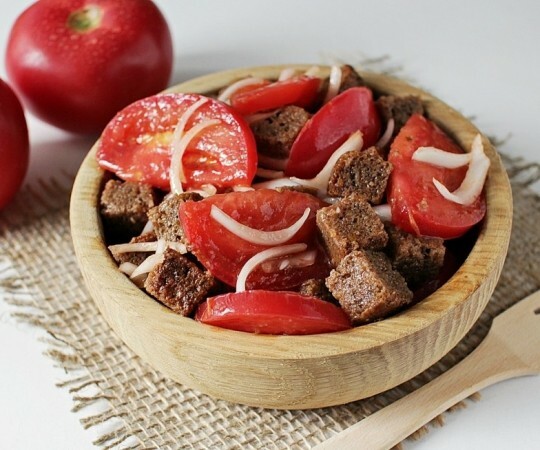 Ingredients: Kusher Ukrainian Dark Rye, tomatoes (sweet and juicy), white or red onion, salt, Kusher Toasted Sunflower Seed Oil. 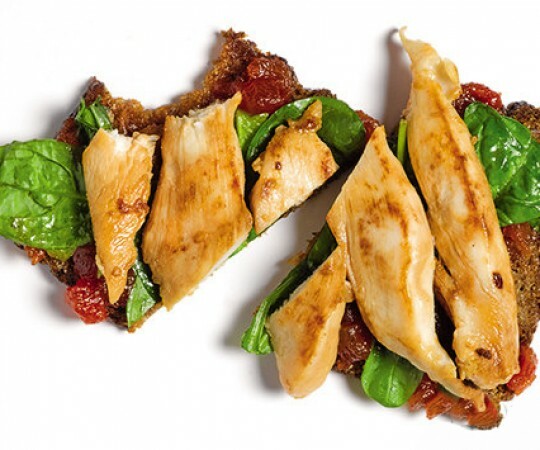 According to health journals, a snack high in protein releases the peptide YY, which causes you to feel full longer. Also, the slow absorption of carbs may help stabilize blood sugar levels. Many times, a simple recipe can be presented beautifully, adding to the overall taste of a dish. 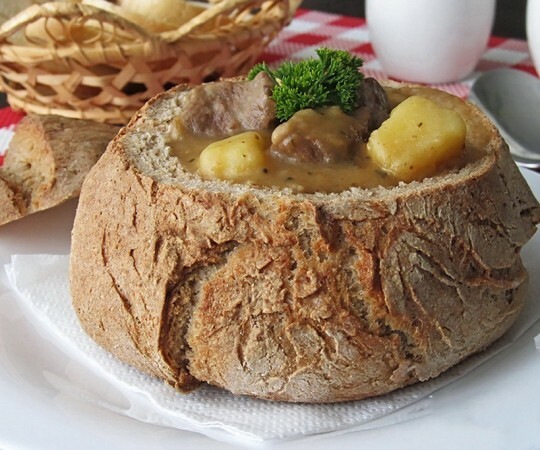 In this case, hearty soup is served in a round loaf of unleavened bread. Kusher also manufactures a wide variety of snacks ranging from roasted sunflower seeds to all sorts of cookies and crackers. We ship your favorite, familiar foods to the US from Ukraine, Russia, Moldova and other countries of the former Soviet Union and Eastern Europe. Our store and pharmacy stocks any product your heart desires. If not, let us know! Opening soon! Be the first to know.